Yuleini lives with her mother, whose only source of income is from her work in a garden. 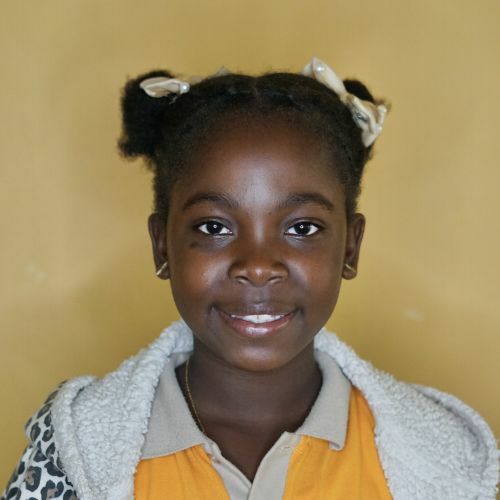 At Kids Alive, she is learning a lot and enjoys spending time with her friends. She is a bit restless child, but she is well-behaved dreams of being a teacher someday. Art class is her favorite and she likes to paint in her free time. What a blessing that she hears about the love of Jesus every day!